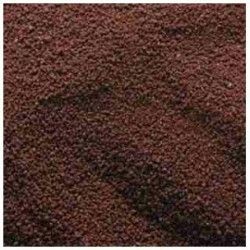 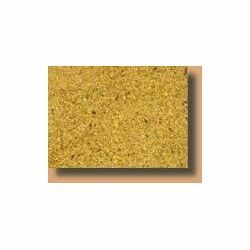 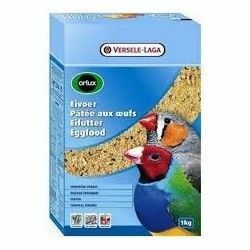 Versele Laga Orlux Insect Kick is a paste of insects is very rich in animal protein for birds insectivorous of all the species. 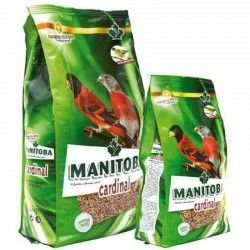 It is composed by a rich mixture of dried bugs, the eggs of ants and larvae mexican that make it suitable for feeding to this type of birds throughout the year. 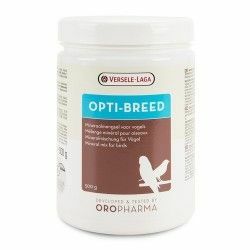 It can also be used as a supplement for exotic birds, native, small parakeets and large parrots, macaws, lorikeets in the fig tree, and loris. 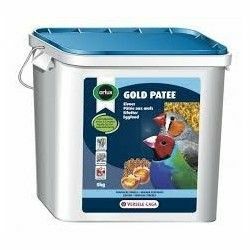 Offers a good intake and a nutritional balance is ideal, with a 15% protein and 15% fat content, including a minimum of 25% of insects. 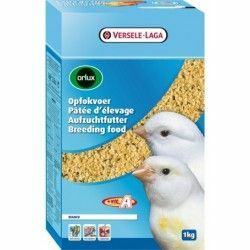 It is the food of choice for breeders of wild birds native that require a high content of protein in your diet, especially during the breeding season. 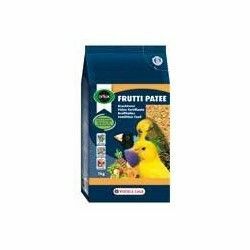 Pasta for breeding birds, insectivorous very tasty and healthy. 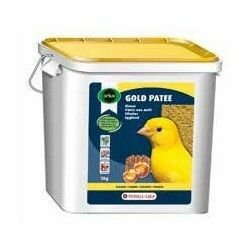 Made with natural ingredients freshly collected. 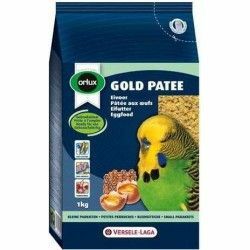 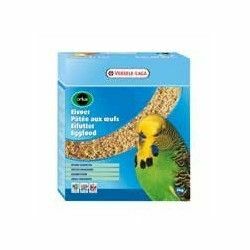 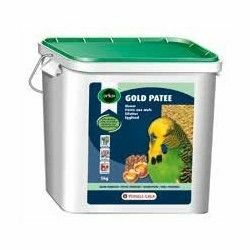 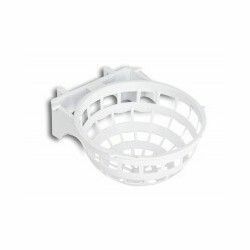 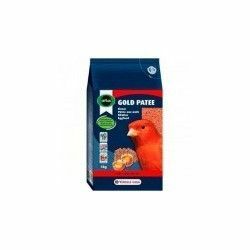 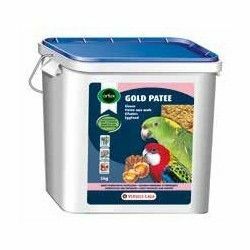 Ideal for you to complete and make more varied the diet of exotic birds. 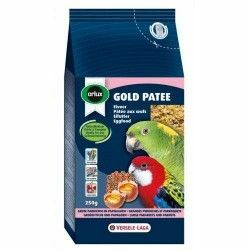 Complete food for birds of insectivorous species. 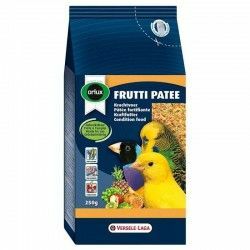 It also serves as a food supplement for exotic birds, native, small parakeets and large parrots, macaws, lorikeets in the fig tree, and loris. 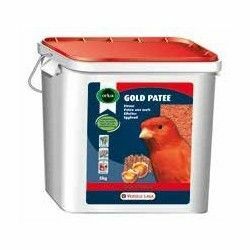 Given this paste throughout the year to your birds. 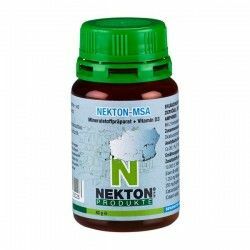 Analytical components: protein (22%), fat content (17%), crude cellulose (to 3.50%), crude ash (10%), calcium (1.30 per cent), phosphorus (0,80), lysine (1%), methionine (0,55%), cystine (0,35%), threonine (0,80%), tryptophan (0,20). 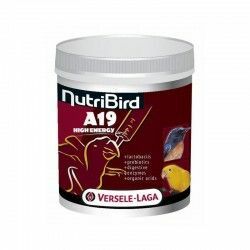 Nutritional additives: vitamin A (9.300 IU/kg), vitamin D3 (1.125 IU/kg), vitamin E (205 mg/kg), vitamin K (1,80 mg/kg), vitamin B1 (4,30 mg/kg), vitamin B2 (9,60 mg/kg), vitamin B3 (12 mg/kg), vitamin B6 (3,60 mg/kg), vitamin B12 (0.02 mg/kg), vitamin C (45 mg/kg), vitamin PP (39 mg/kg), folic acid (0,72 mg/kg), biotin (0,12 mg/kg), choline chloride (1.200 mg/kg), beta-carotene (5 mg/kg), E2 [iodine] (2 mg/kg), E4 [copper] (10 mg/kg), E5 [manganese] (100 mg/kg), E6 [zinc] (97 mg/kg), E8 [selenium] (0.20 mg/kg). 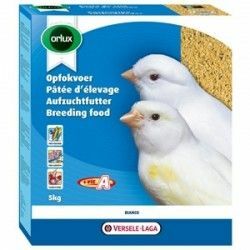 Description: Versele Laga Orlux Insect Kick is a paste of insects is very rich in animal protein for birds insectivorous of all the species.